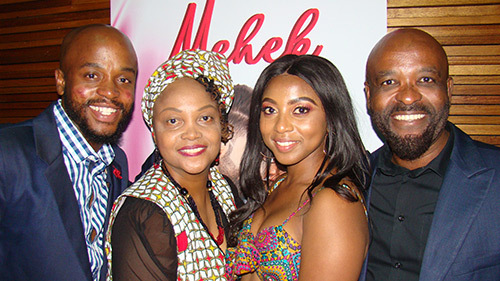 It's been four years since Zee World first debuted in Africa and now the channel's putting an exclamation mark on its relationship with local audiences with their latest premiere Mehek. It starts this Saturday (6 April) at 21h00 (replacing Gangaa 2) and introduces a new concept to the channel which localises the series. 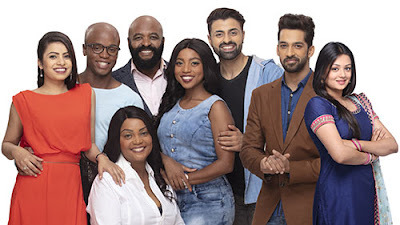 In a nutshell: it's an adaptation of a Zee series, which has been re-imagined to include new storylines featuring an African family. 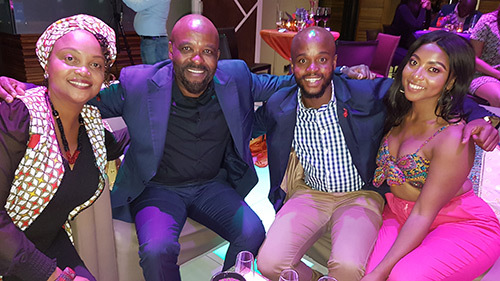 Zee held a launch for it on Thursday night at The Venue in Sandton and TVSA was there to get the scoop for you. 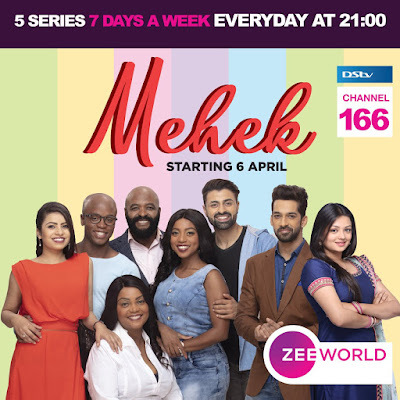 This is the set-up: Mehek aired on Zee TV in India for two years and when it ended last year, Zee filmed new storylines featuring an African family, the Gabelas. Their story's been added to the original Meyek series, united by a character called Karan, who brings the two worlds together. Mehek refers to the lead character of the show, a passionate amateur cook, played by Samiksha Jaiswal. 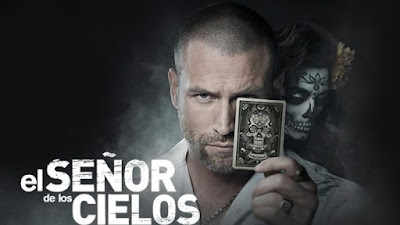 The Gabelas' storylines have been written by the same writers and directors as the original series, filmed on the same sets etc. Ndaba ka Ngwane (Saints & Sinners, Is'thunzi, Isibaya) plays Eddie, Kamogelo Mogale plays Dennis (eKasi: Our Stories, Soap on a Rope, Skeem Saam) and Shonisani Masutha (Ring of Lies) plays Norah. Norah is a romantic lead who finds lurve in the arms of hand-tattooed Karan, exploring the concept of cross cultural love and life. The cast landed the roles after auditioning through their agency Thespians and are repped by the same agent Marius Meyer. According to Shonisani, the series doesn't specify which country the Gabelas are from so as not to exclude any country. Clearly the experience of filming has created a bond between the four actors because they genuinely seem very tight - didn't leave each others' sides once during the night. While they filmed in India they lived in the same house together and then an apartment, with their meals etc. taken care of. They told us the biggest culture shock of the experience was navigating how busy India is and the language barrier - people not understanding what they were saying. They were also enchanted by how green it was. They filmed between 1500 and 2000 hours of footage over a three month period, from October to December last year - they wrapped two days before Christmas. Word from Zee is that their story integrates seamlessly into the original series so it's going to be interesting to see how it turns out - keep us posted and let us know what you think peeps.